We've saved you at a seat! 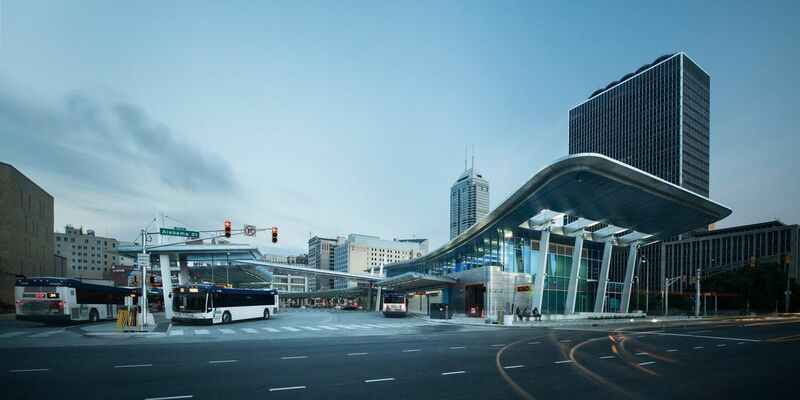 Join IndyGo for its first networking event of 2019 on Wednesday March 27th at the IvyTech Culinary and Conference Center from 8:00AM-11:00AM. This is a speed networking event so we ask that you bring minimal personal items with you to allow for easy flow around the room. There will be coat racks available for winter attire. Please bring plenty of business cards as this is a must! There will be two rounds of speed networking that feature the following topics. 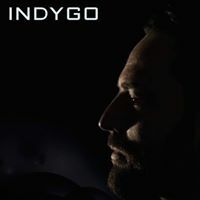 - Meet an IndyGo Representative. Further details regarding the time for each round and how attendees will move about the room will come on the day of the event. At the conclusion of the two speed networking rounds, free networking will open up and light refreshments will be provided. Please note that there will be no vendor tables set up for this event. - There is a parking lot onsite in front of the building and there is also a free parking garage located on 28th street directly one block away. - With Red Line construction taking place on Meridian we ask that you use Illinois as the alternate route. 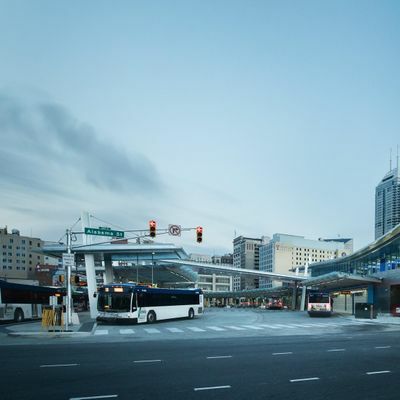 Illinois will bring you directly to the IvyTech Culinary and Conference center as well as to the parking garage.